Torrington- Robert A. Matava, Jr., 61, passed away Saturday, August 25, 2018 at his home. Robert was born in Torrington on November 1, 1956, son of the late Robert A. Matava, Sr. and Evelyn J. (Baltuskonis) Matava, and had been a lifelong city resident. He was employed as a mechanic with AptarGroup in Torrington. 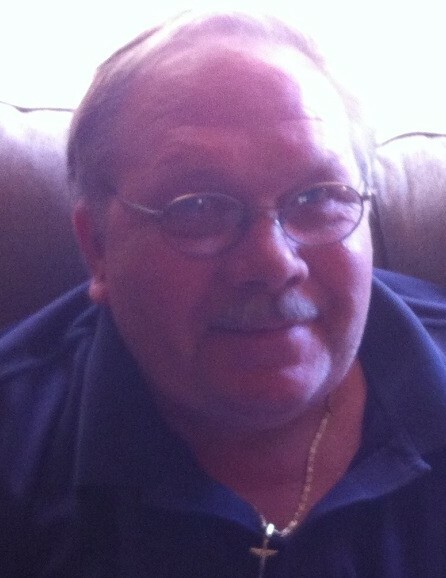 Robert was a Ham Radio operator, enjoyed cars and was a great autobody mechanic. He was an avid Yankees and UConn fan. Survivors include three brothers, John E. Matava and his wife Jennifer, Scott A. Matava and his wife Marie, and Michael A. Matava and his wife Jennifer; two sisters, Barbara A. Sokolik and her husband Paul, and Karen E. Lukes and her husband Chris, all of Torrington; nieces and nephews, Melissa Sokolik, Michael DiFronzo, Alexis Muscaro, Taryn Sokolik, Matthew Matava, Kayla Lukes, Eric Matava, Aubrey Matava, Brianna Matava, Zackary Matava, and Zoie Matava; and grandnieces and grandnephews, Baili Dance, Michael DiFronzo, Jr., Hunter Muscaro, and Haylee Muscaro. Robert was predeceased by a son, David Matava. Funeral services will be held Wednesday, August 29, 2018 at 10:00a.m. from Gleeson-Ryan Funeral Home, 258 Prospect St., Torrington, to St. Francis of Assisi Church, 160 Main St., Torrington, for a Mass of Christian Burial at 10:30a.m. Burial in New St. Francis Cemetery, Torrington, will be private. Friends may call Wednesday morning from 9:00 to 10:00a.m. at Gleeson-Ryan Funeral Home.